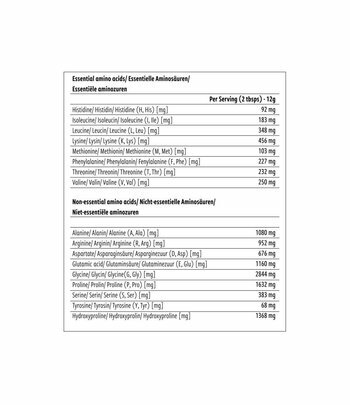 NoordCode Pure Hydrolysed Collagen is made of 100% grass-fed, French cows. The main sources of collagen are the skin, tendons, cartilage, and bones. You can get some collagen from foods, like bone broth and organ meats, but an average person gets hardly any collagen from food. It all starts with the ingredients. NoordCode Pure Collagen is sourced from French grass-fed cows. The cows live freely on the Alps and eat grass throughout the year while moving up and down in the fresh mountain air. The cows are not fed any hormones or antibiotics. 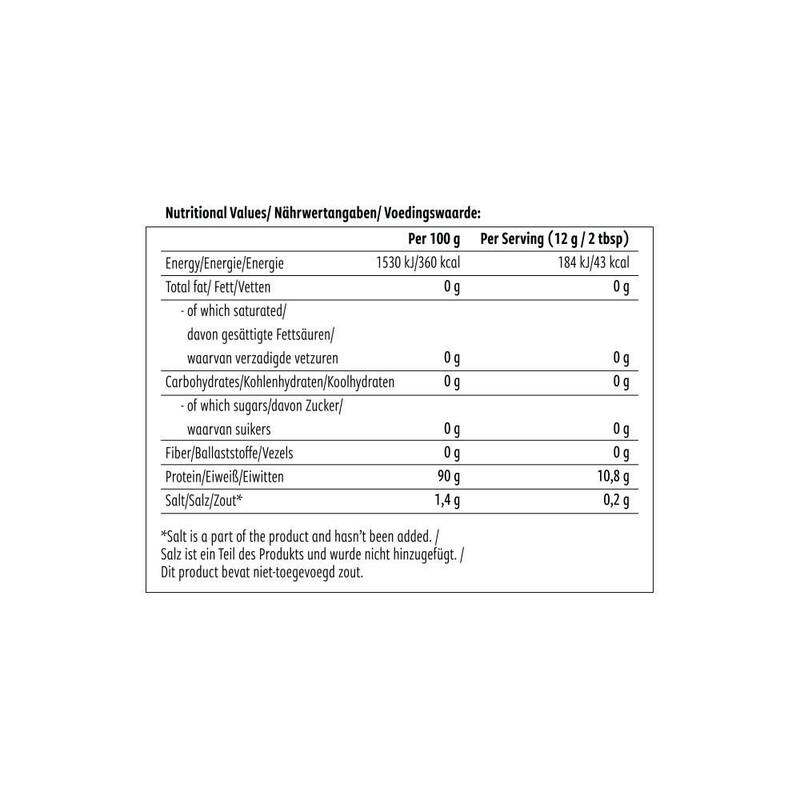 The purity and optimal protein ratio have been tested in an independent laboratory. NoordCode Pure Collagen contains a high amount of functional Lysine and Proline amino acids. 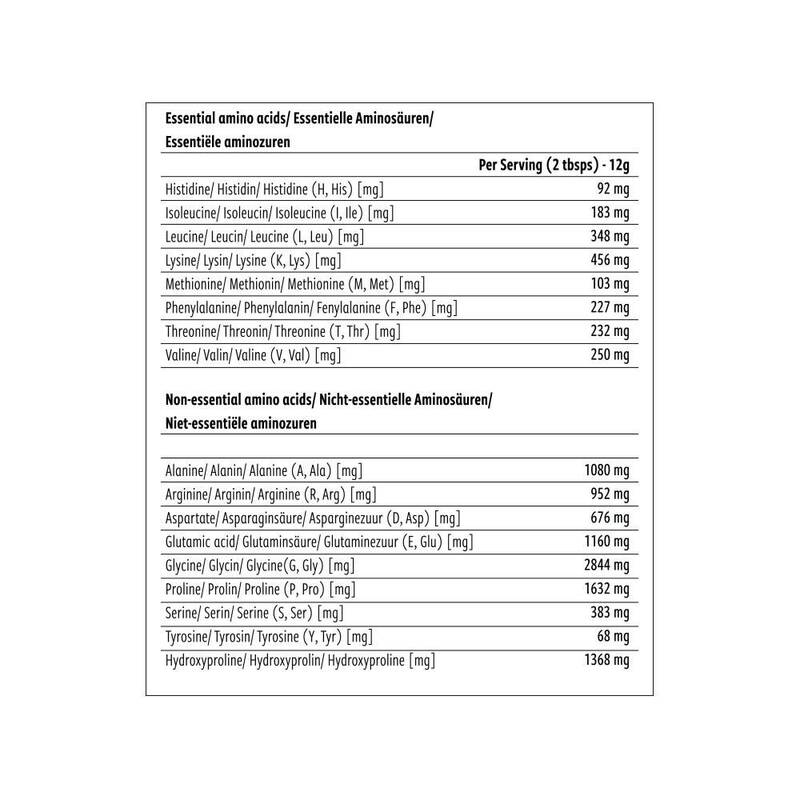 Collagen amino acid profile is different from the amino acids in whey protein or gelatin, so it’s beneficial to get protein from different sources for a proper balance of essential amino acids. NoordCode manufacturing process complies with the highest European standards. 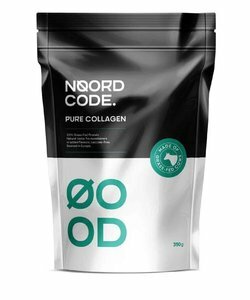 NoordCode Pure Collagen Protein is enzymatically processed to leave its peptides undamaged. This results in a highly bioavailable protein, with a neutral taste. 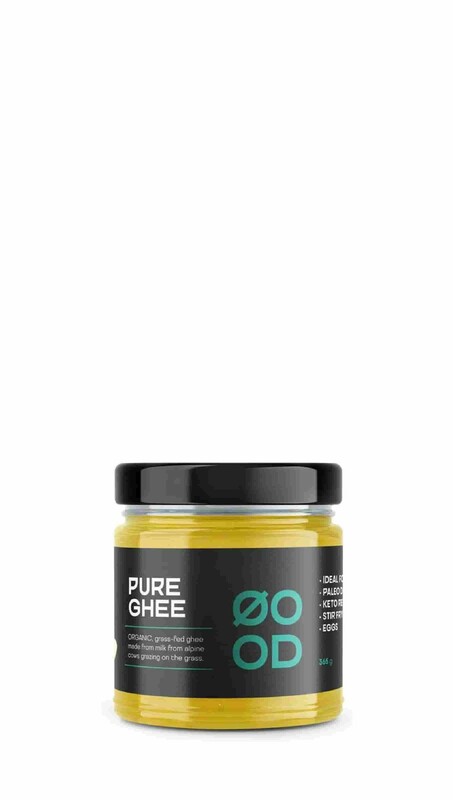 NoordCode Pure Collagen is without added flavours, sweeteners, and preservatives. It dissolves easily to cold and hot liquids and is also easy to digest. The end product is as high-quality as it can be. You can count on getting the purest quality out there! Mix 2-3 tablespoons NoordCode Pure Collagen daily with coffee, tea, smoothies, nut milk, soups, and other hot and cold liquids. The taste is mild. You can add natural sweetener (stevia, xylitol, or erythritol) or spices. 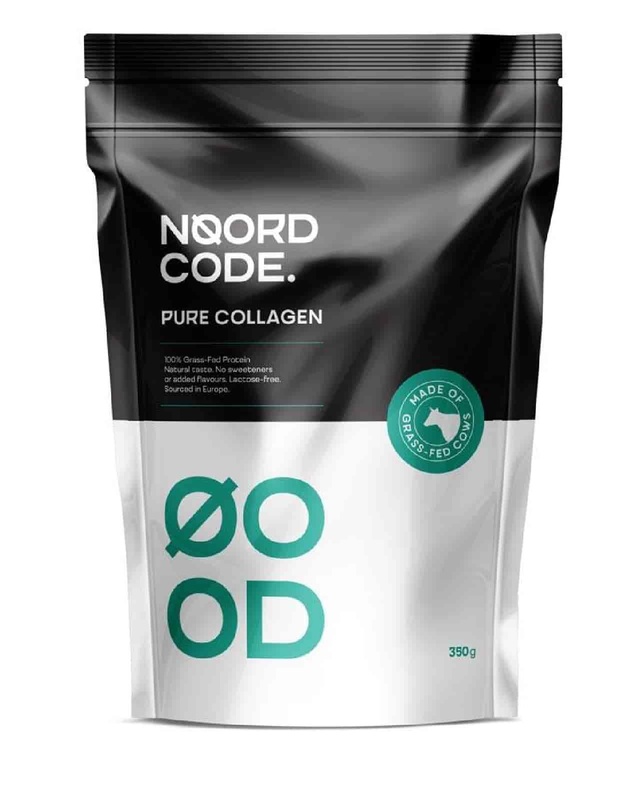 One package of NoordCode Pure Collagen contains 350g which equals approximately 30 servings. * Salt is a part of the product and hasn't been added. 100% Hydrolysed bovine collagen peptide, made of grass-fed cows. 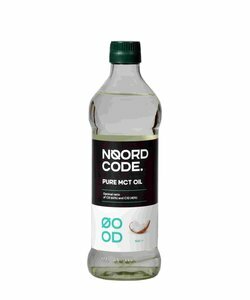 NoordCode Pure Collagen may contain traces of nuts (processed in a factory that handles nuts). Store in a dry, dark and cool place, at a temperature between 10°C and 23°C. 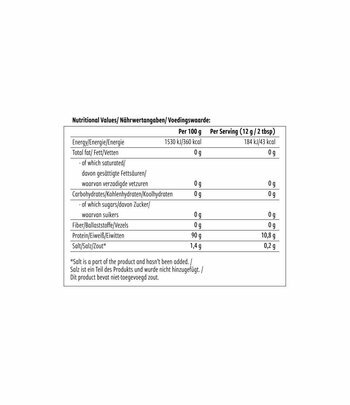 NoordCode Pure Collagen Protein is a dietary supplement in the proteins category is no replacement for a healthy and balanced diet and/or lifestyle.